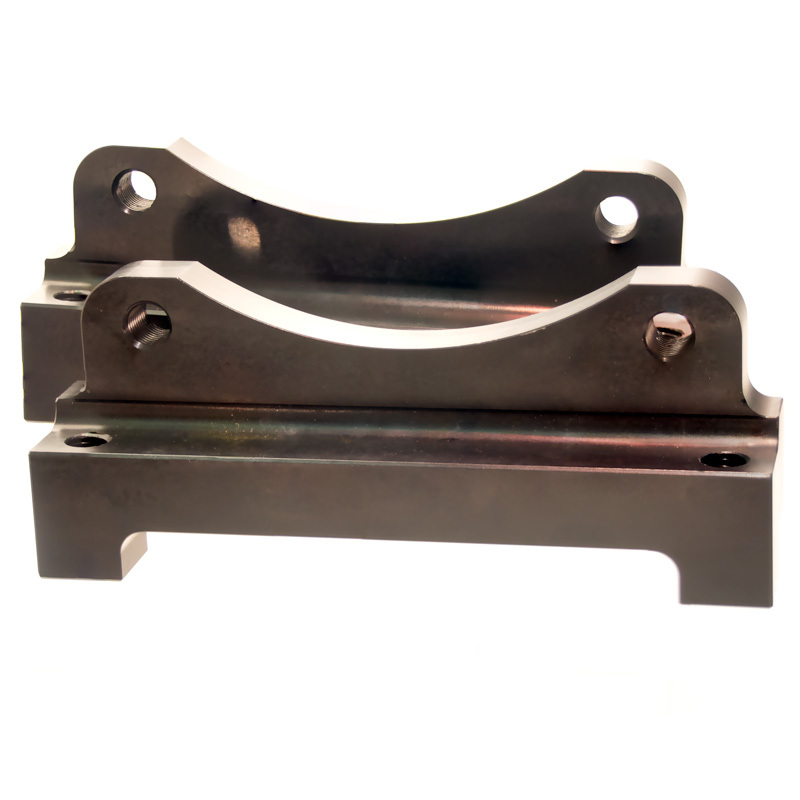 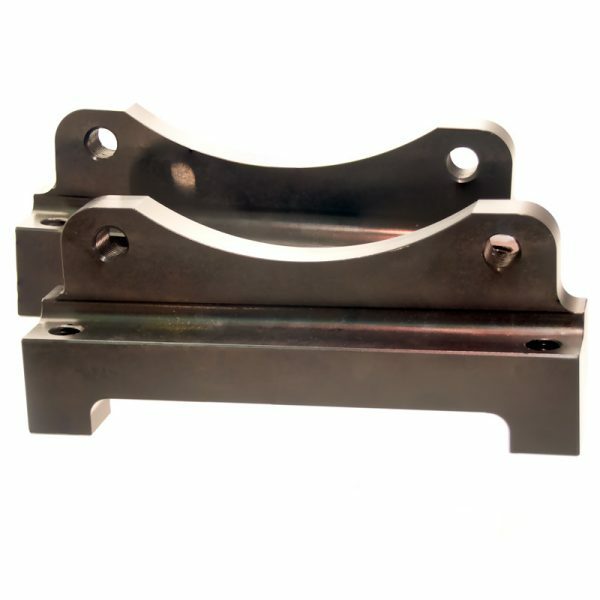 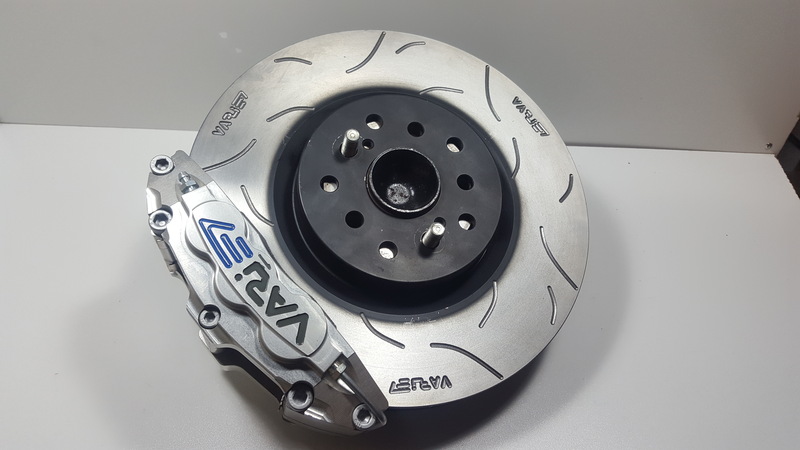 or see our GT-P range for larger caliper based options. 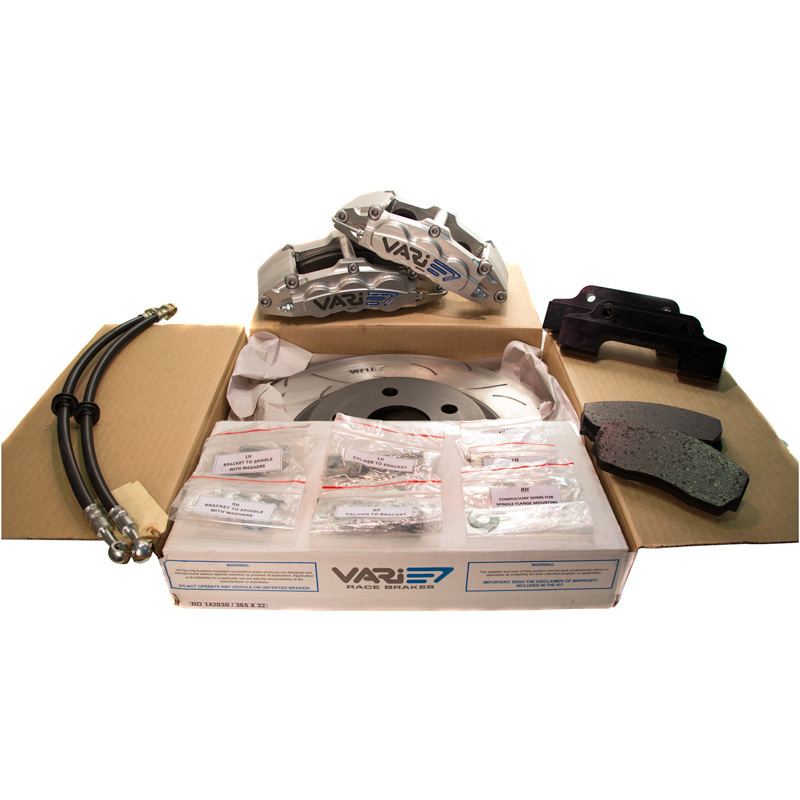 These are our Fully Boxed and Ready to self install VARI ® Big Brake Kits from our “GT – Street ” line of offerings, made for Toyota 86 and the Subaru BRZ. These VARI ® big brake kits are based on OEM based 1-Piece Rotors which are matched to our MEDIUM PAD “616 “family of 6 piston billet brake caliper package. 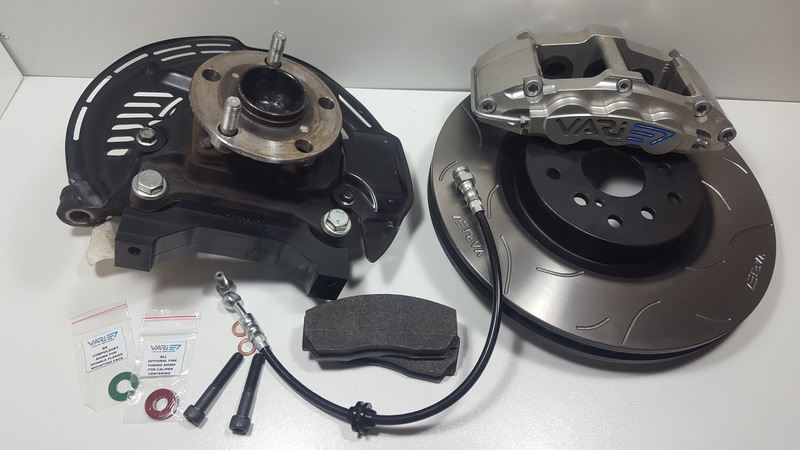 these kits ideal for medium horsepower , natural aspirated or small turbo , versions of this Toyota and Subaru performance platform, and help them with confidence inspiring stopping power. 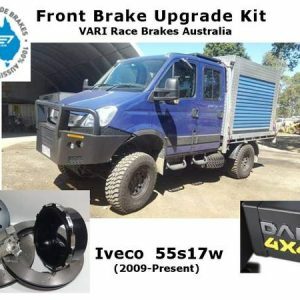 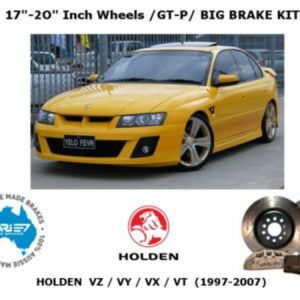 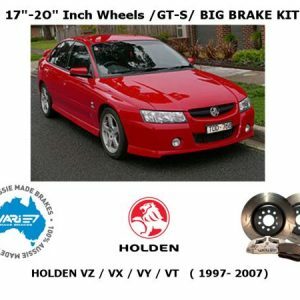 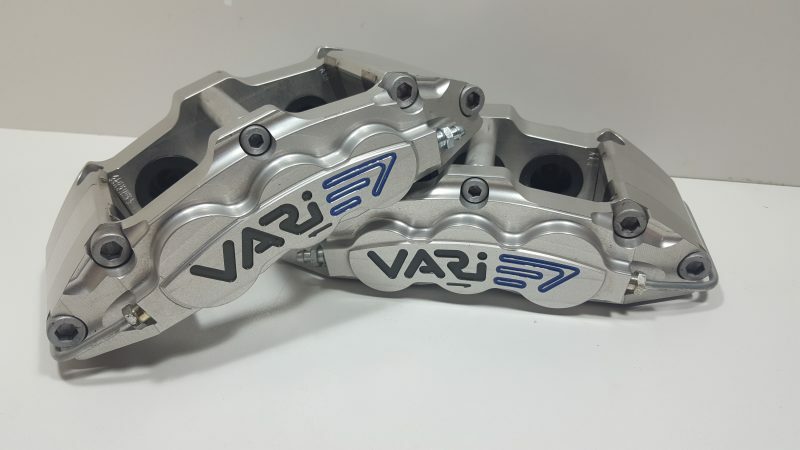 The brake Feel of these, the Smaller of our Street Based one piece rotor solutions will really bring home why we at VARI ® race brakes Australia are known for Getting affordable Predictable and Repeatable Brake performance to Enthusiasts with these Canyon carving machines. 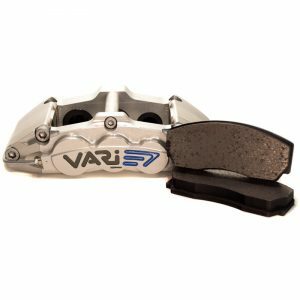 As for Quality VARI ® Race Brakes Billet 6 Piston Calipers are entirely machined on Precision CNC machinery , right here in Sunny Queensland Australia, and our rotors are Sourced from Australian Brake Rotor manufacturers to which we then add our Slotting and Propriety heat treatment to to Further improve their performance under load. 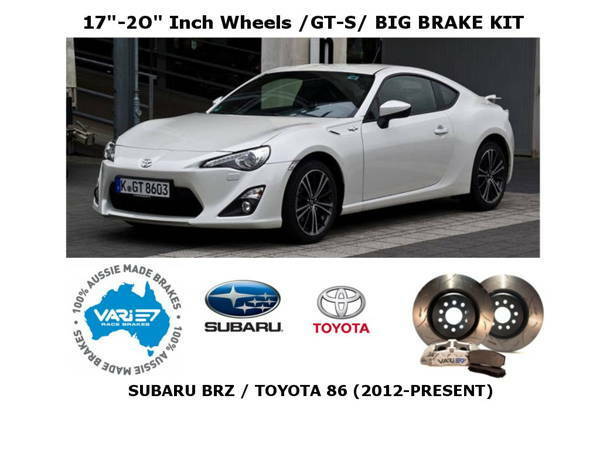 Then take a look at our GT-P (Performance ) range for the Toyota 86 and Subaru BRZ platform. 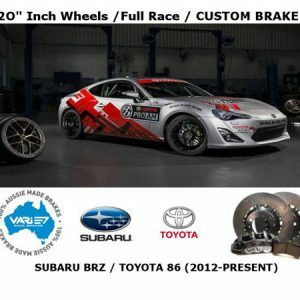 or visit our CUSTOM KITS ENQUIRY PAGE to get the needed information required for the team at Vari ® Racing to identify and Quote you on any Custom type solutions. 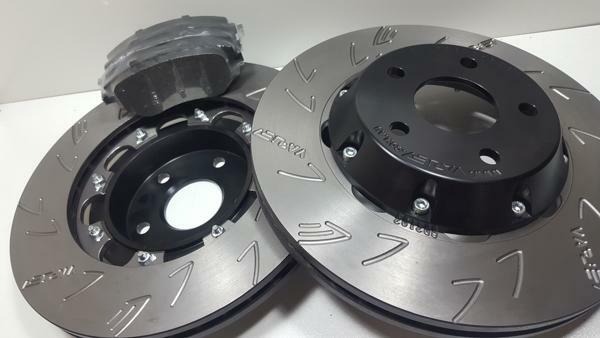 Rear 4 Piston kits now available as boxed kits in the GT-S range, or on a made to order basis for our Full Race Kits.